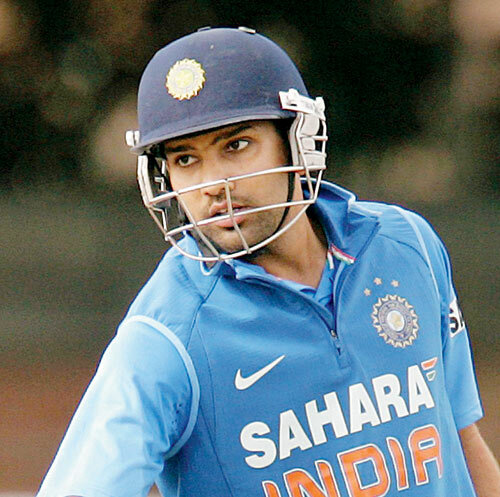 In one day internationals, a new record of highest individual score has been made by Rohit Sharma, an Indian batsman. The score of 264 was made by Rohit Sharma against Sri Lanka at Eden Gardens Kolkata. He hit 33 fours and 9 sixes during that inning and the Indian team gave the target of 405 runs to Sri Lanka due to this inning. He has broken the previous record of 219 by Virendar Sehwag against West Indies while his record of 25 fours is also broken by Sharma also in this inning. The 194 runs by Saeed Anwar remained the record of highest individual score for quite some time and later Sachin broke that record with an individual 200 runs. Later, Sehwag became a new record-holder with 219 runs.